Find out what math your students know by asking the question, "What math can you find in these leaves? 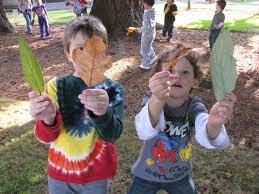 after using rich literacy practices while reading the book, Fall Walk by Virginia Brimhall Snow (or another leaf book) and by collecting leaves on a walk. An open-ended question lets our students show what they know in a creative, respectful manner. They will surprise you! This soft assessment helps to inform our instruction; building on what individual students know and next steps. Thanks to Devon DePutter for suggesting this one! 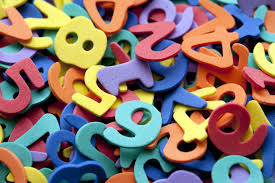 On the front, orange side, the chosen number can be represented concretely and on the back, yellow side, concrete, pictorial or symbolic representations can be shown. 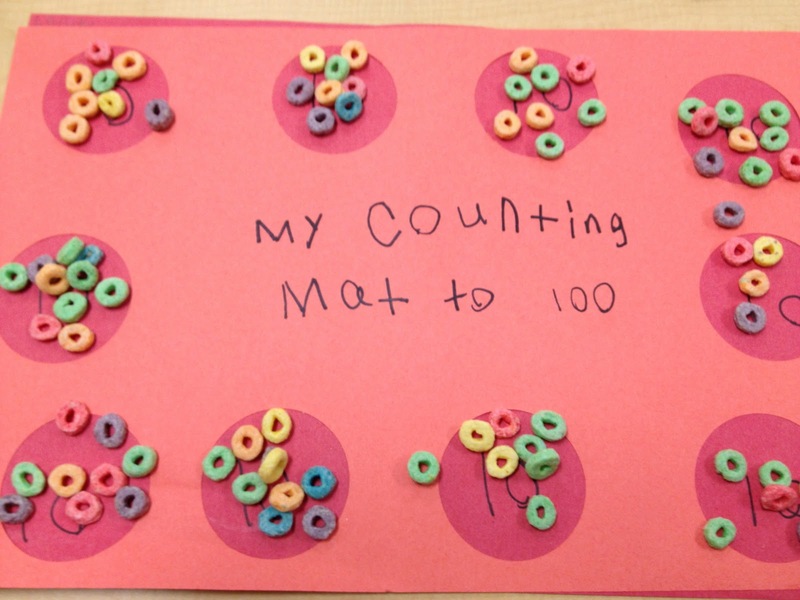 These mats can be used to practice the counting principles, number arrangements, quantities, one-to-one correspondance and representations. These can be ordered through the printshop or printed off on legal-sized paper. 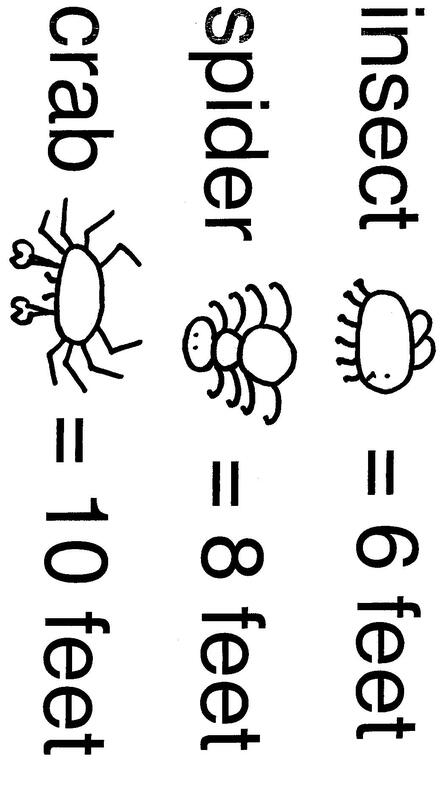 We have been having fun with ladybug math activities in some of the kindergarten and grade one classes in our district. A variety of resources found on the internet, especially MATHWIRE has been a source for lesson ideas. 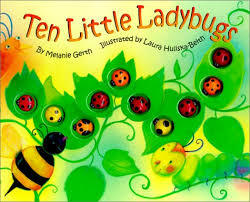 The Ladybug Mat used with black stones as dots, books (Ten Little Ladybugs by M. Gerth), puppets, dominoes, dice and the Magnetic Ladybug we purchased through Spectrum have provided us with opportunities for counting, trusting the count, subtizing and more. 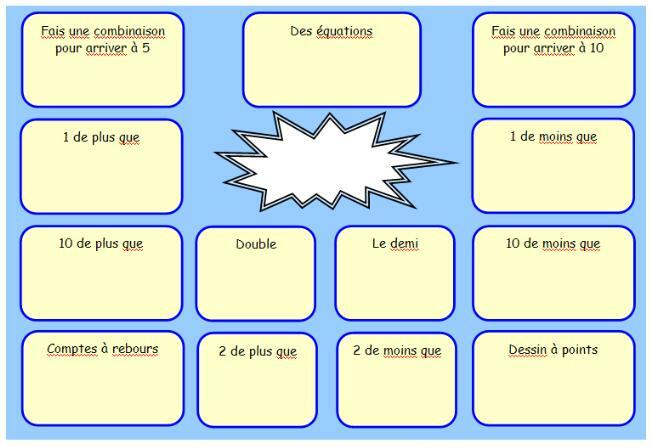 Thanks to Sue for extending the activities with her grade 1 and 2 students with Ways to Show - also attached. Snowman Math - I modeled these games and activities based on my work with Ladybug Math. I used the book, The Biggest, Best Snowman by Margery Cuyler as a launch to some of the subitizing, counting and partitioning activities I did with Airport's grade 1 and 2 class. When working on comparing numbers - children drew three cards and 'built' three different snowman out of the indicated number of 'unifix cubes'. Then then put their snowmen in order from smallest to largest and told a friend about how their snowmen compared. 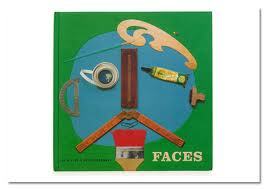 I have attached a sheet the could be used as a summative piece - after LOTS of hands on practice. 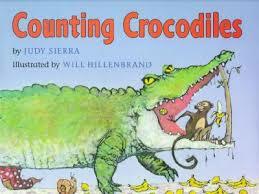 Counting Crocodiles - Children are delighted to explore problem solving with the tricky monkey in this book by Judy Sierra. 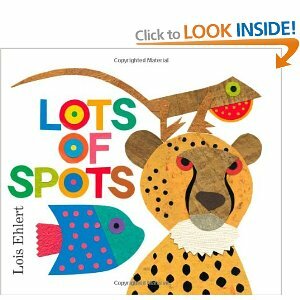 Lots of Spots - Students have fun with the spotted animals in the book and choose lower numbers of spots to count and add together to create a teen number to represent. Students use the Teen Number Mat to display their representations. La Journée de 100 Voici des idées pour représenter 100. N'oubliez pas de continuer avec 101 après!!! 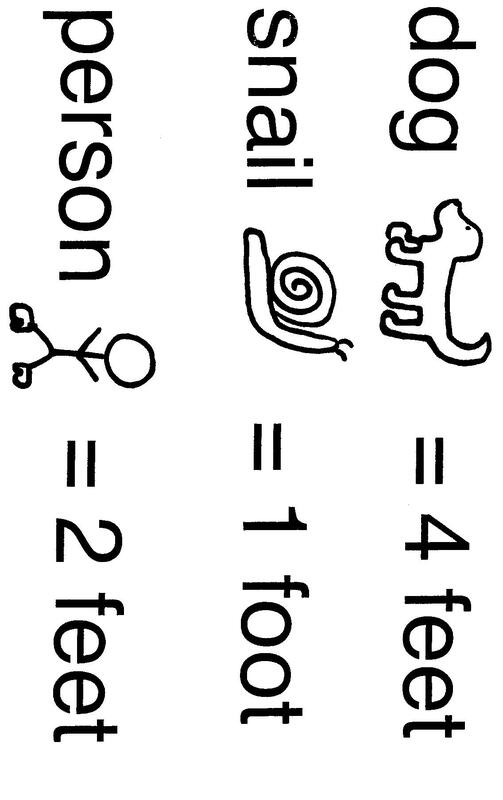 Number line Activity - Thanks Andrea for finding this one! 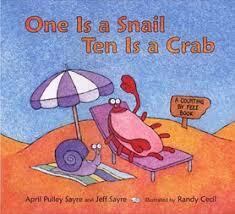 Sue Bannister was getting ready to do One is a snail, Ten a crab (her all time favorite math story) with her class and decided to rebuild the animal cards. 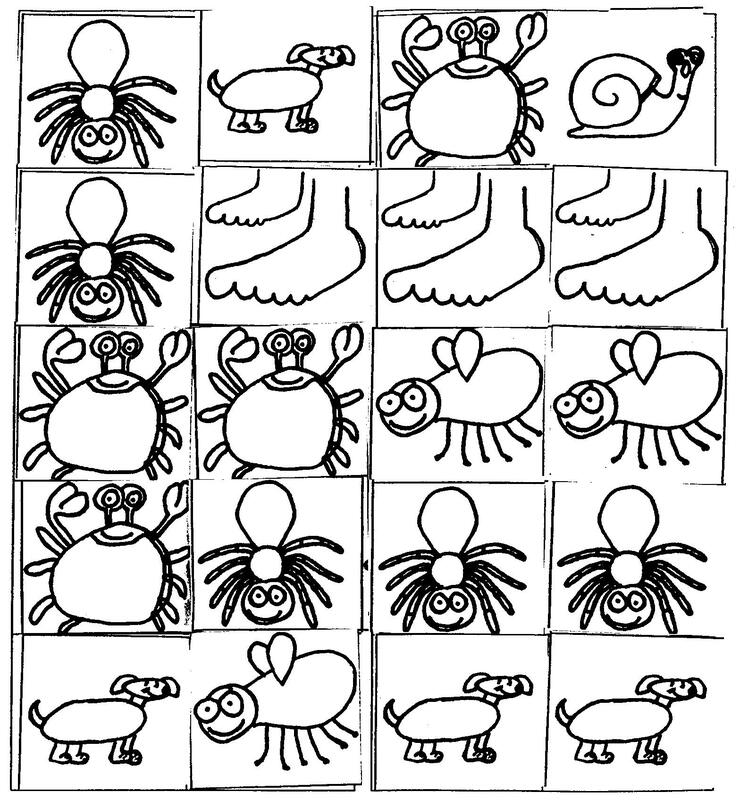 She has found that with younger kids that she wanted them to be able to quickly find the animal they needed such all the crabs,so she built the following pages so she could colour code the animals. on card stock. She included a little legend so each child now has their own ziploc pack. She hopes it'll last for a few years and plans to 'squeeze out' every possible learning experience she can with resource!! (Thanks Sue for sharing!) 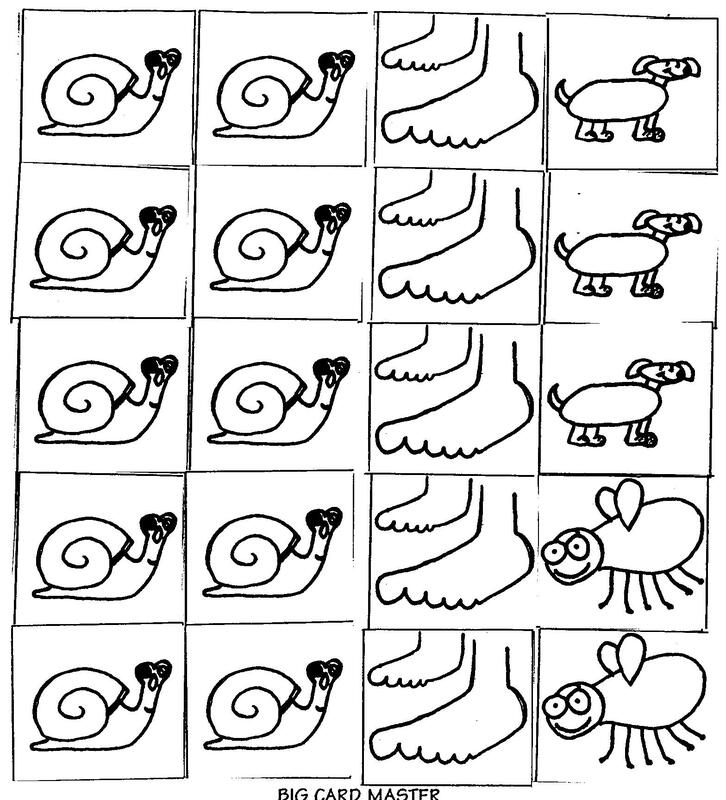 Legend, snail, feet, dog, insect, spider and crab cards. Mes Nombres en trois manières! 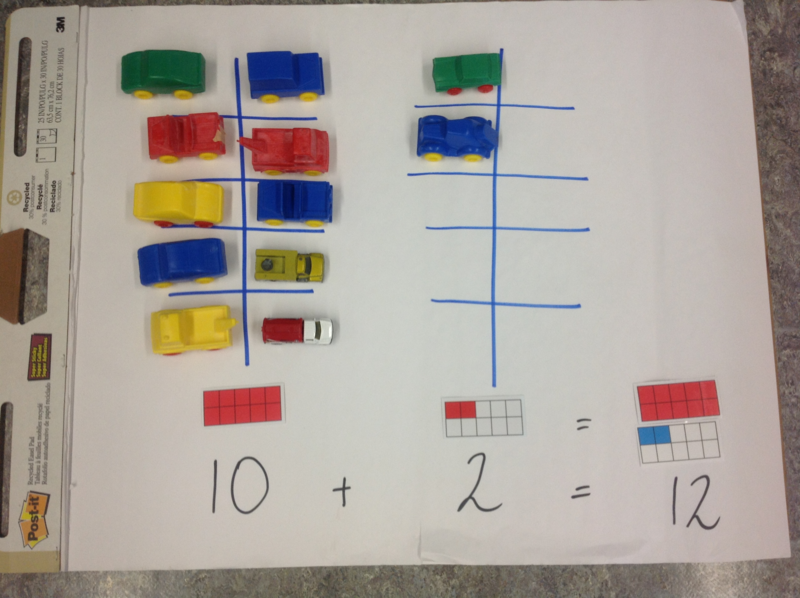 Represent numbers numbers in three different ways - 5 frame/10 frame, dots and digits. 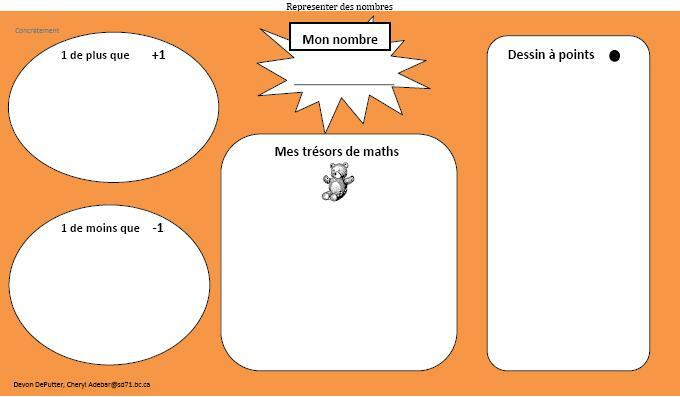 Thanks to Carol Saundry for this, taken from her site: Mathematical Thinking. Thanks Andrea for sharing this game with me. 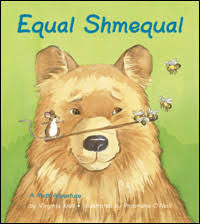 Andrea's grade one students really enjoyed this game. You could use dice or number cards. 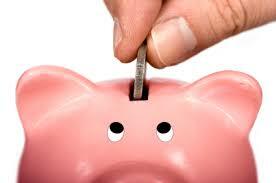 It can easily be extended to include nickels and dimes for skip counting totals. 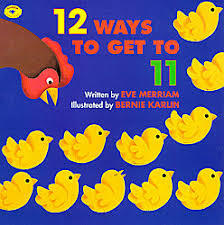 Why not count and partition farm animals? 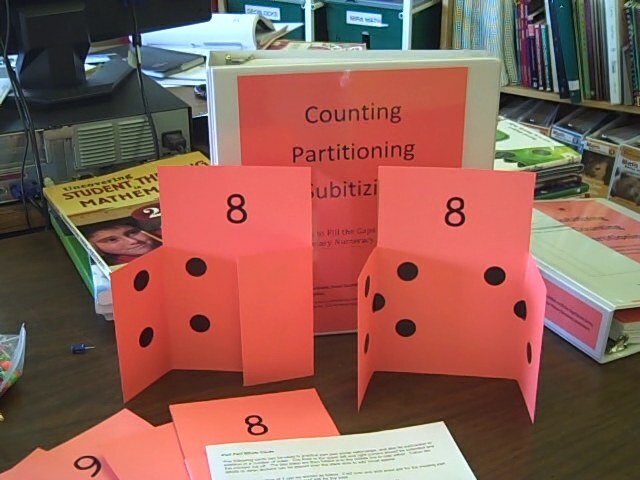 These partitioning cards and partitioning mats allow students to use concrete materials, Base 10 frames, numbers and symbols to count and partition. 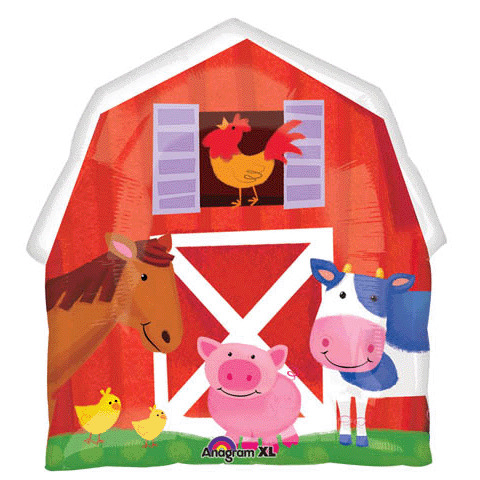 Two kits containing these materials, a barn, animals and math picture album books can also be ordered from the LRC.